We must all diligently study the word to present ourselves as acceptable unto God rightly dividing the word of truth. For who is our hope, or joyfulness, or the crown that we rejoice in? Is it not likewise as you yourselves (are joyful) in the presence of our Lord Yahshua the Messiah at his coming (1 Thess 2:19). By rightly dividing the word of truth we can have a sure hope of the reward, or crown that is given, at the second advent of Yahshua. Those who are able to faithfully endure many tribulations shall receive the Salvation of their Souls. The Great Tribulation is not the wrath of God, they are in fact two very different events. 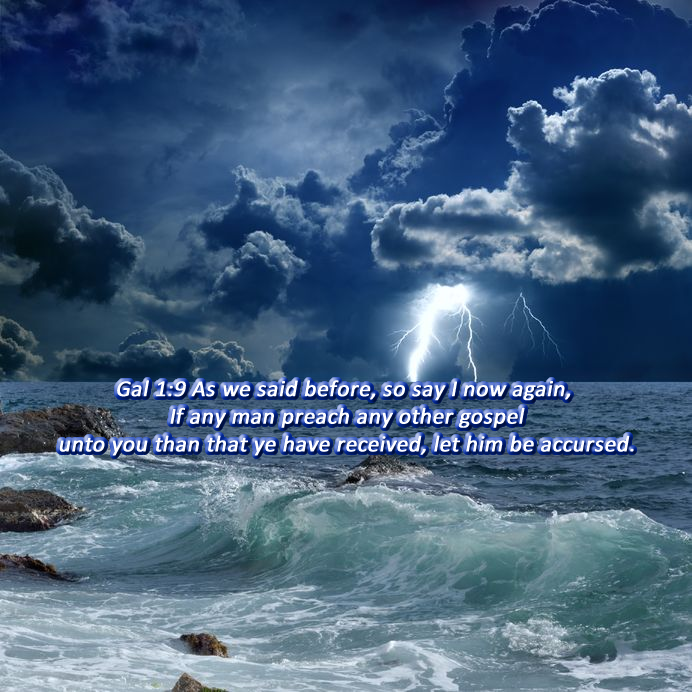 The false teachings regarding the wrath of God and the pretribulation rapture are presented and accepted by many as factual. The tribulations that all true followers of Yahshua will endure are avoided at all costs by a lukewarm church that has been led astray. 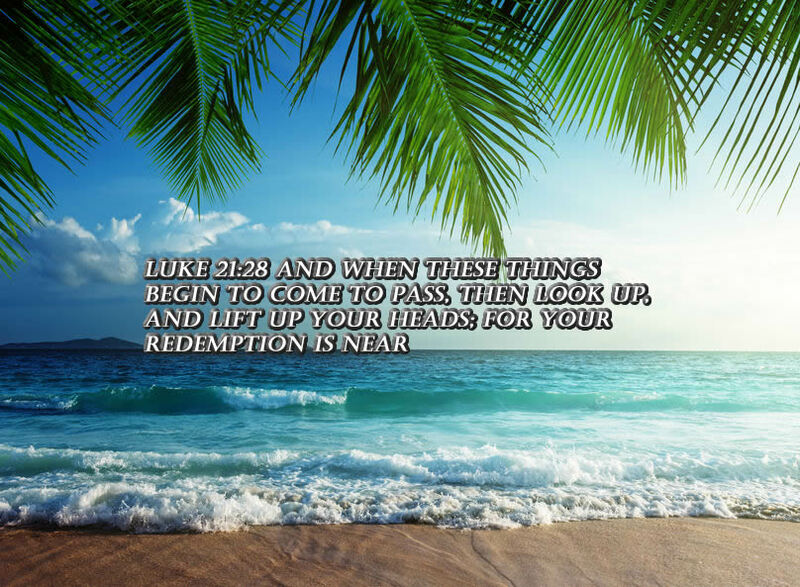 Yahshua declared, one shall be taken and the other shall be left behind. As it was in the days of Noah, so shall it be when our Messiah returns. The ones who are taken are to be destroyed and those who are left behind will reign with Yahshua for a thousand years. This represents the true second gathering of God’s Israel. Mark 16:16 He that believeth and is baptized (with the Holy Spirit) shall be saved; but he that believeth not shall be damned (Emphasis added). Rightly dividing the word of truth allows us to understand that the Baptism of the Holy Spirit is essential in order that we may have the assurance of our Salvation. Without the Baptism of the Holy Spirit, no one can enter into the kingdom of God (John 3:3-5). This Baptism, wherein we are born-again, also enables us to rightly divide the Word of truth. An obvious mistranslation in 1 Peter 5:4 occurs when the word chief, is inserted without any justification. Yahshua is not the chief shepherd, He is the only true Shepherd. Rightly dividing the word of truth is essential if we are to avoid the commandments and doctrines of men. The false teachers in the Christian church have done much harm by convincing their congregations to obey them instead of the only true God. Obey them that have the rule over you, is a must-read study guide that exposes the spiritual frauds that exercise authority over their congregations. The false Christians are those who are engaged in a belief system that is not based upon the teachings of Yahshua; this is the identification of a Christian cult. Rightly dividing the word of truth is only possible through the teaching of Yahshua’s Holy Spirit that is given to his Elect. Those who are Sealed with the Holy Spirit have a sure hope enabling them to faithfully endure until they are Saved (John 10:30, John 14:6, John 10:27, John 14:26, Eph 4:30). Rightly dividing the word of truth allows us to uncover the glorious name of Yahshua that has been completely removed from our modern day Bibles. The doctrine of the trinity represents a conspiracy against Yahshua who is the mighty God and the everlasting Father. Yahshua declared “I even the Father are One” (Isaiah 9:6, John 10:30). 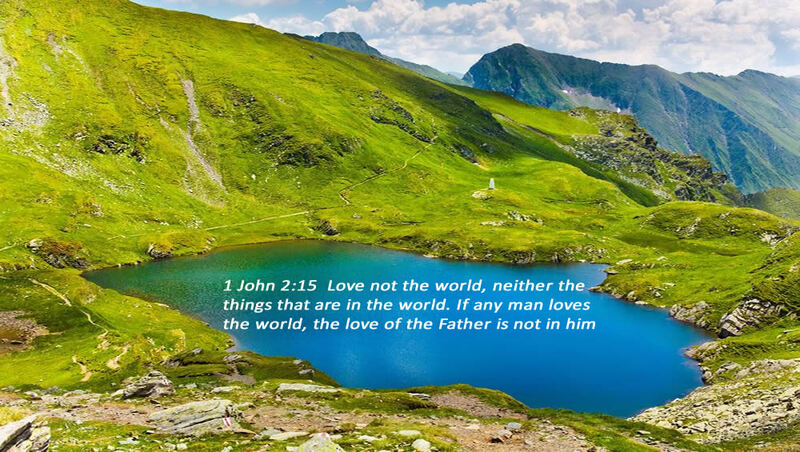 Yahshua declared ” but now have they both seen and hated both me and my Father, this is but one of many statements that He made proving that the trinity deception should indeed be avoided (John 15:22-24). The deceitful doctrine of the trinity contradicts what is taught in both the Old and New Testament gospels. The vain attempt to justify this heretical doctrine also involves a multitude of mistranslated scriptures and obvious false teachings. In the above verse, the words and his, are added without warrant. However, by rightly dividing the word of truth we can understand that the title of first and last is given to Yahweh several times in Isaiah (Isa 41:4, 44:6, 48:12). Yahshua is the image of Yahweh, He is referred to as the Alpha and Omega, or the first and the last, in six different verses in Revelations (Rev 1:8, 11, 17, 2:8, 21:6, 22:13). Thus saith Yahweh King of Israel, the redeemer Yahweh of hosts; the first, the last; besides (me there is no) God (Isaiah 44:6). Isaiah is absolutely correct, there is but one God and Yahshua is one of His names. By rightly dividing the word of truth we can begin to uncover the mystery of Yahweh, and then praise the glorious name of Yahshua who is the Salvation of Yahweh. The word song, that is to be translated as praise, is only found in the three verses listed below (H2176). By rightly dividing the word of truth we can understand what Yahshua meant when he said “Whatsoever ye shall ask the Father in my name, it will be given to you”(John 16:23). The article entitled pray to the Father in the name of Jesus will shed some light on this mystery. By rightly dividing the word of truth it becomes clear that Yahshua does not sit at the right hand of God. He is, however, the right hand of God exalted (Acts 2:33). By rightly dividing the word of truth it becomes evident that the Lord God of Israel is Yahshua the redeemer of His people (Luke 1:67-69, 21:28, Rom 8:23).